Welcome back! Here we are at Week 5 already, and what a busy few days it has been. 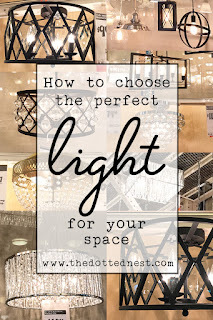 This past week I focused on getting most of my DIY projects completed. In other words, it's been a crazy whirl wind around here! We still have a few major things to complete (...like hanging a light and changing the sink faucet. Yikes!) If you're just joining in on my guest participation for the One Room Challenge hosted by Calling It Home, you can get caught up here: Week 1, Week 2, Weeks 3 and 4 and Week 6/an update. 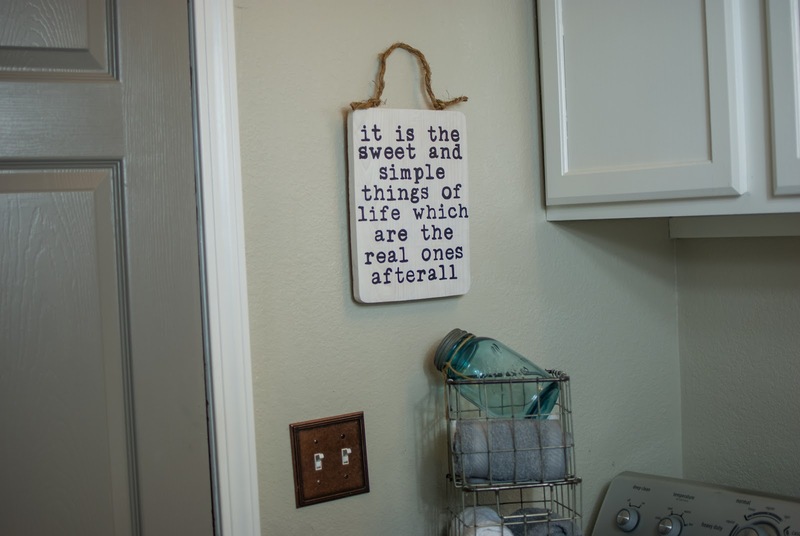 Today I'm sharing with you how I added one of my favorite inspirational quotes to my laundry room. I just love that quote and think it's perfect for the laundry room! I don't know about you, but around here we always seem to have a pile of laundry that is never ending. Just when you get the dirty clothes basket emptied, it fills up with more and it can feel like you never even emptied it in the first place. Never ending cycle! I know that this is the phase of life we're in right now, and to be honest I'll kind of miss the tiny little sweet dirty clothes when they're no longer filling the basket. It can definitely be tedious though! 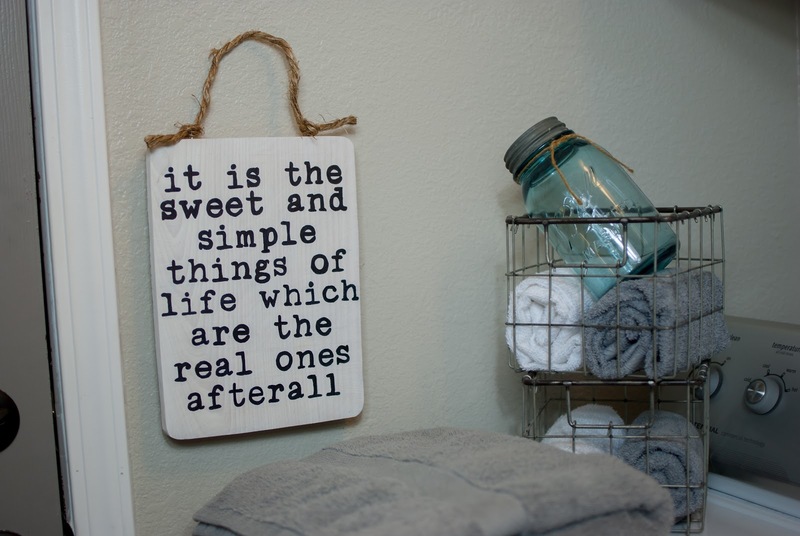 I love having this quote to look at and remind me that even laundry is the sweet and simple real part of life. 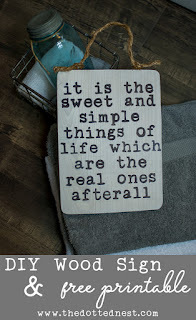 I am thankful I have a husband and two little kids to take care of and love on. It is truly a privilege to have a full laundry basket filled with kid clothes, and that privilege and blessing isn't lost on me. OK, we're getting really deep with the laundry! On to the DIY project. Cut your board to your desired length if using fence board. I ended up using a cheap wood cutting board I found at my local grocery store. Mine was roughly 8"x11". Sand it down if it's rough, you don't want a splinter! Paint your board with a light layer of paint. If you want a stronger color, do multiple layers of light paint, allowing to dry between coats. 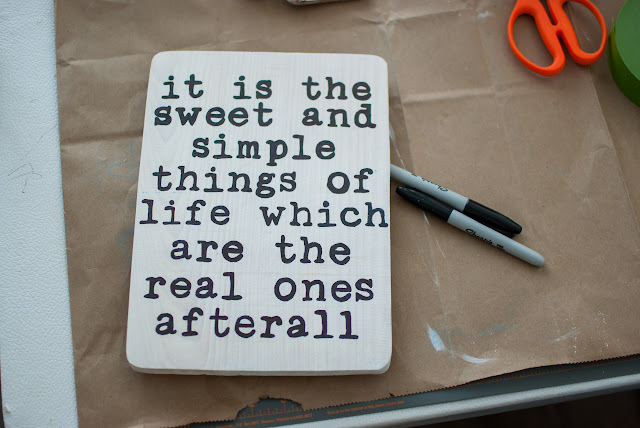 When the paint is dry, lightly sand to give it a shabby distressed look. I added a little bit of water to my paint to thin it out and give my board more of a "glazed" look. I really wanted the wood grain to show through still. 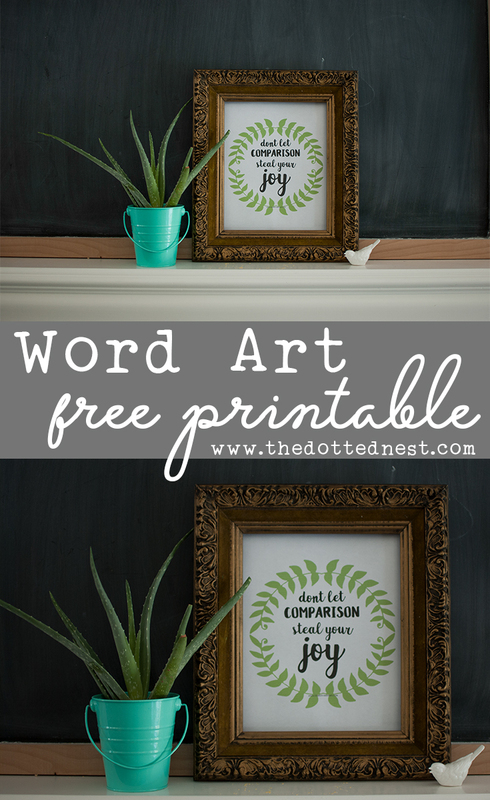 Print out the free 8"x11" template I designed. 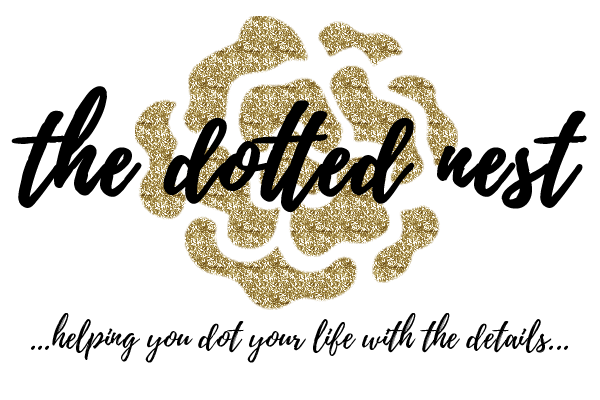 Just enter your email below and I'll have the PDF file sent to you ASAP so you can print it out and get started on your project! Make sure the template fits your board, and then rub chalk all over the backside of the template. Use a color of chalk that will contrast with your board's color. If you painted your board white, use a darker colored chalk. Carefully place the chalk side down on your board. Use painters tape to secure it and keep it from slipping out of place. Use a ball point pen to trace and fill in the letters. You will have to apply firm pressure with the pen. This part takes a little while...you might want to pop a movie on while you're tracing! 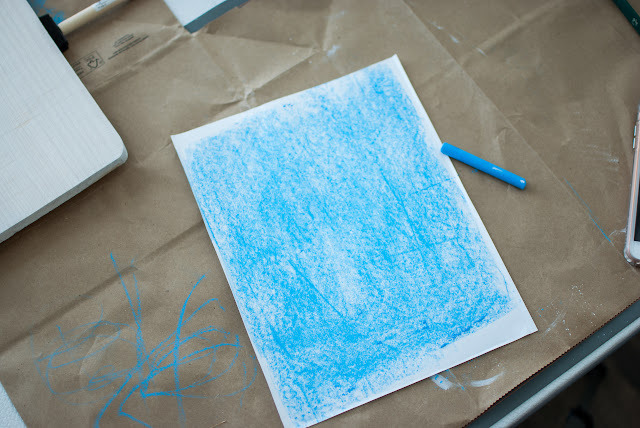 When you're finished tracing, carefully remove your guide and you should have a nice chalk outline on your board. More tracing! Hopefully that movie is still playing! 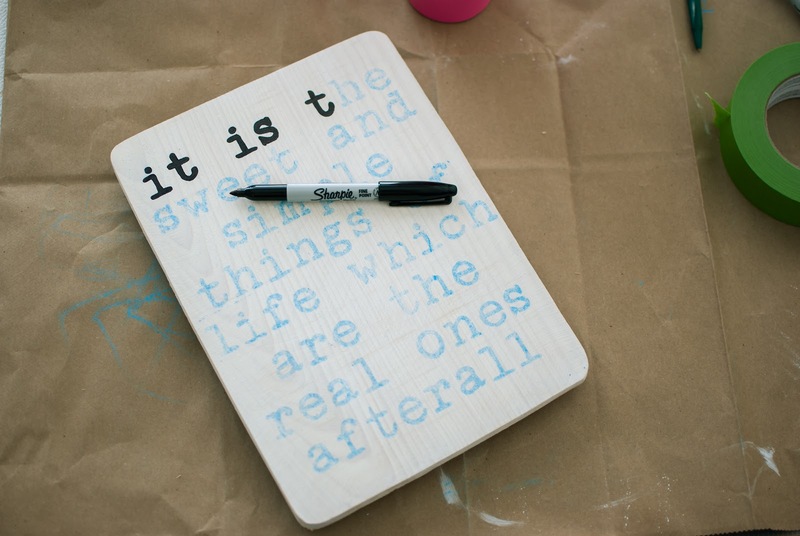 Use your permanent marker or paint pen and start tracing the chalk outline. *** I suggest using a fine point tip. 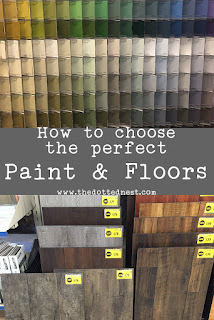 If you didn't use many coats of paint, it is possible that your wood board might be very porous and absorb a lot of ink or paint and cause bleeding. Start cautiously and see how your board does, especially if your font is on the skinny side. 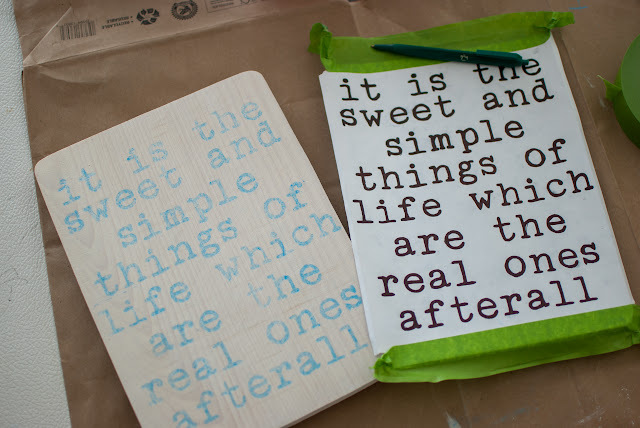 When you're finished tracing, you can lightly sand the board to give it a shabby look. I decided not to sand mine. Now how easy was that? 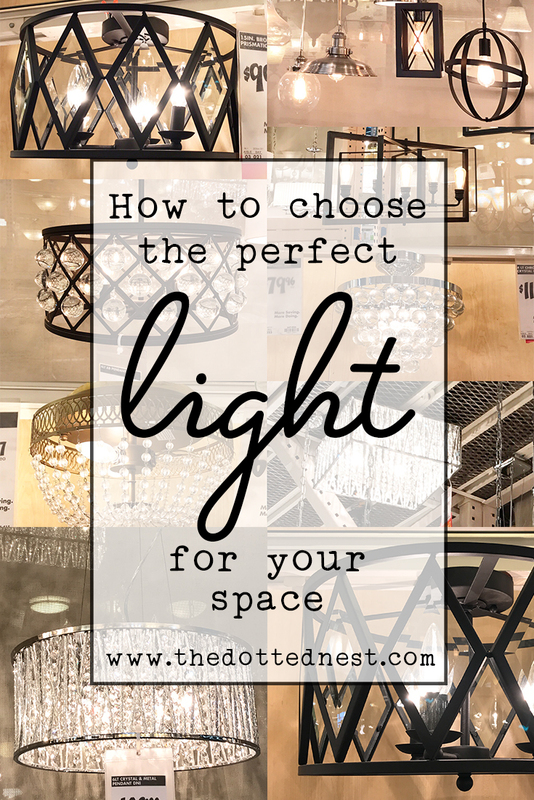 It's not the fastest DIY project, but it is fairly simple. I added some twine rope to the top of mine to hang and give it a little added character. I love that it's now hanging in my laundry room, and every time I walk past the laundry room I can see the reminder right there on my wall. 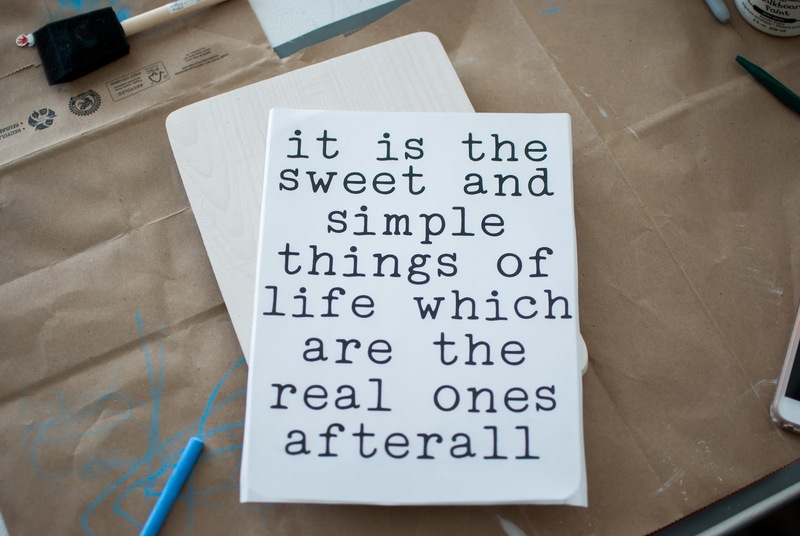 It really is the simple things in life that are the big things. And don't look too close, but I still have to change out the electrical switch plates. Agh! Way to ruin a picture with an eyesore sticking out like a sore thumb, right?! Keepin' it real ya'll! If DIY isn't your cup of tea, you can always just print out the quote and put it in a frame to hang on your wall. If you liked this project, you might be interested in this DIY Wood Sign! 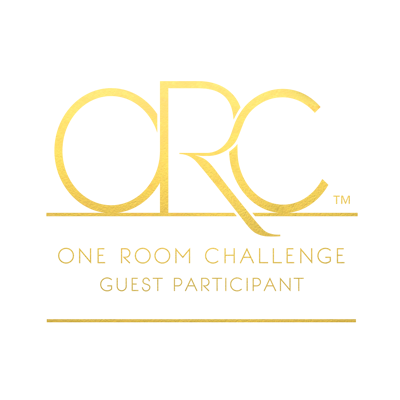 Next week is the last week of the One Room Challenge! 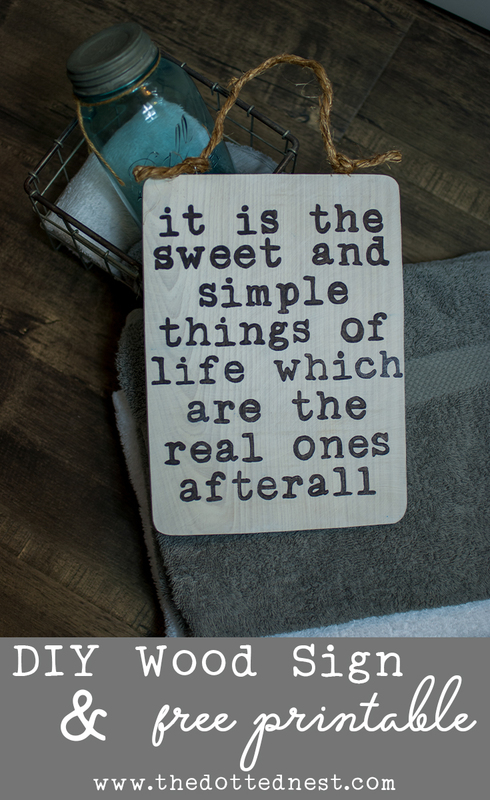 I can't wait to reveal my Farmhouse Glam Laundry Room and show you all the details I've been working on. 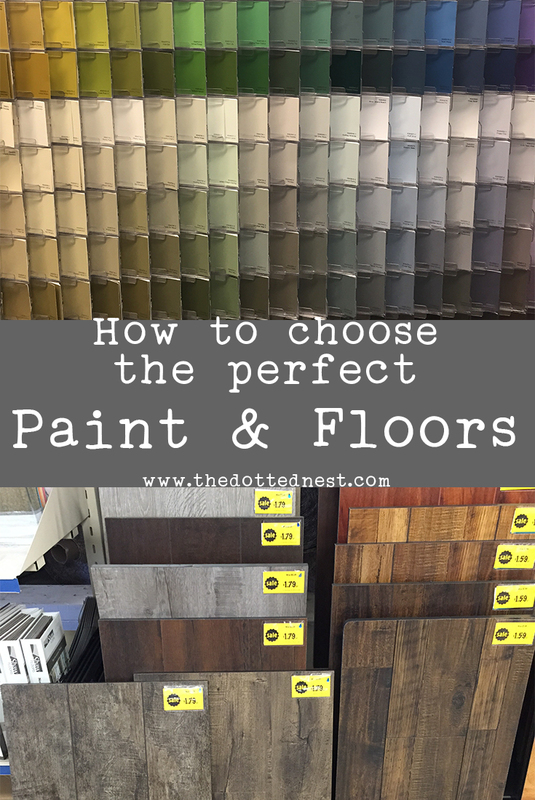 If you'd like to continue the discussion or if you have any DIY or Decor questions, you're invited to join us over on the Facebook group, Dotting Your Nest. I love the hand-drawn look, this is so cute! Pinned! Thanks Susie! And I agree - homemade has a little bit of heart in it.